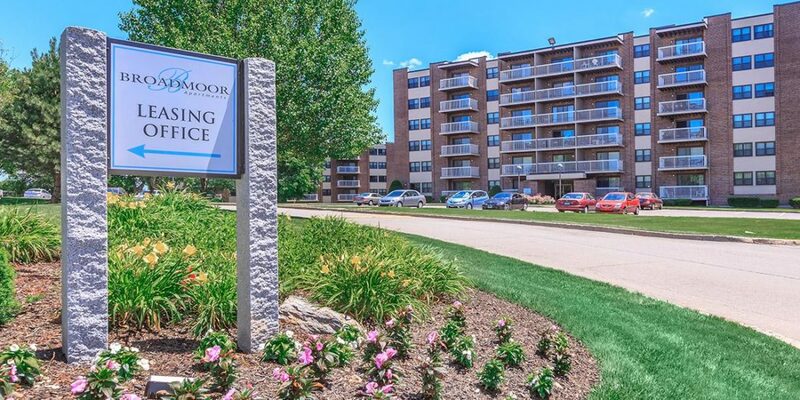 Discovering gracious apartment home living has never been easier at Broadmoor Apartments, in the heart of Hamden, Connecticut. Beyond our ideal location and attractive amenities, you’ll find a vibrant, recreation-rich community. 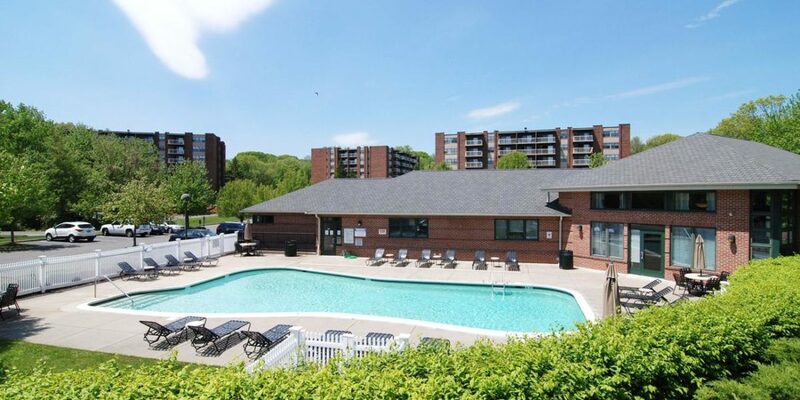 Community amenities include a a beautiful swimming pool, an elegant club room, a picnic area with barbecue grills, a tennis court, on-site laundry centers, and professional on-site management. We are a pet-friendly community and even have a dog run available for your furry friend. 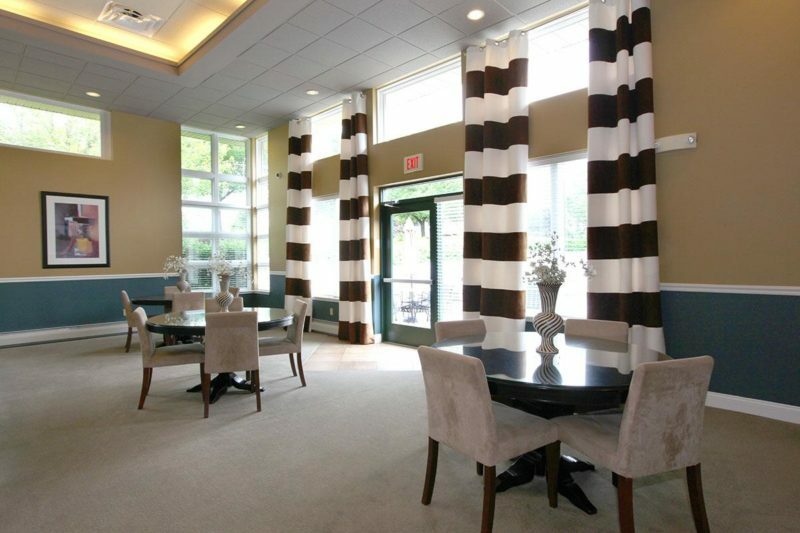 All the little pleasures that make life enjoyable can be found at Broadmoor Apartments. Call us today and discover a new way of life! Beyond our ideal location and attractive amenities, you’ll find a vibrant, recreation-rich community. 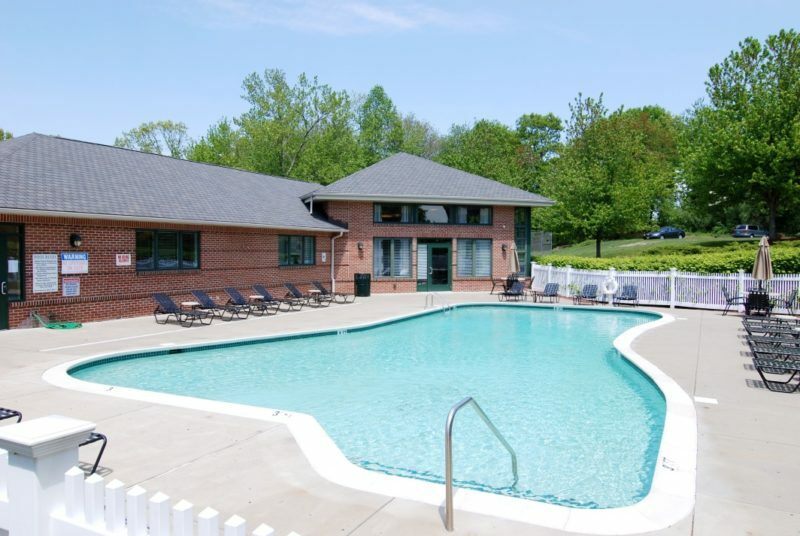 Community amenities include a beautiful swimming pool, an elegant club room, a picnic area with barbecue grills, a tennis court, on-site laundry centers, and professional on-site management. We are a pet-friendly community and even have a dog run available for your furry friend. 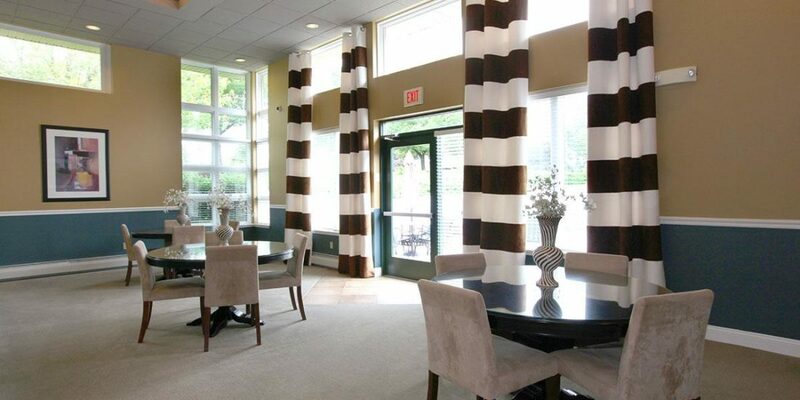 All the little pleasures that make life enjoyable can be found at Broadmoor Apartments. Call us today and discover a new way of life! We’ll send you more information and schedule your private tour!! 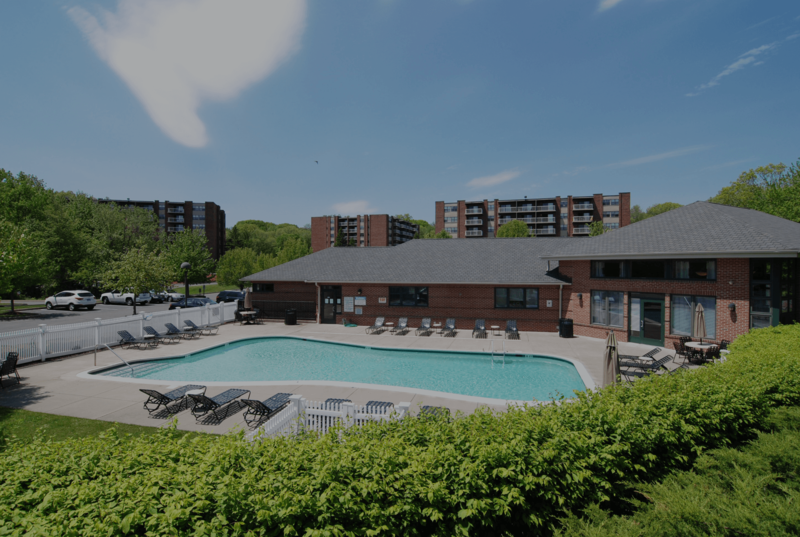 In the heart of Hamden, Connecticut, Broadmoor Apartments is conveniently close to shopping, dining, schools, and entertainment. Look no further because everything you need is steps from your door!